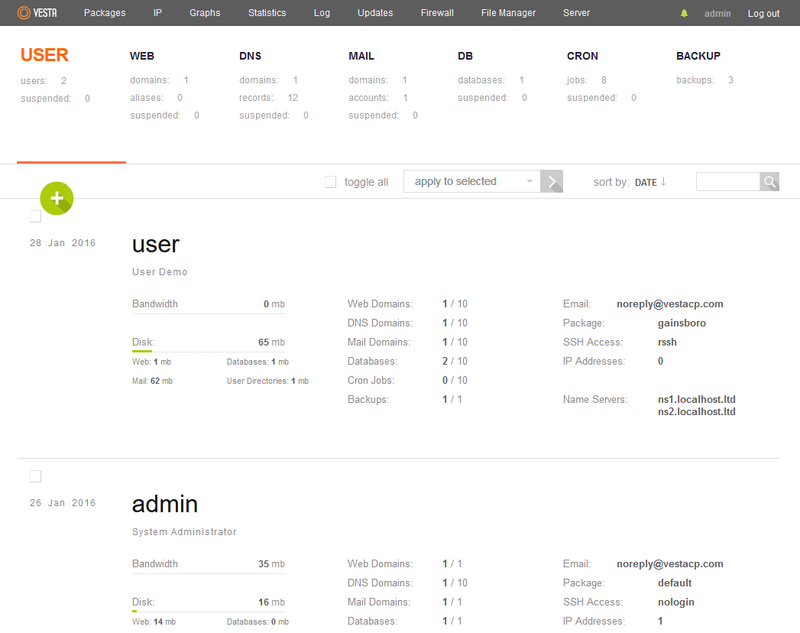 Vesta control panel (often abbreviated as VestaCP) is an open source hosting control panel, allowing the user to manage websites, create email accounts, manage email accounts, manage FTP accounts, and more. During this guide, we will install VestaCP on Debian 9, which is a freely provided operating system designed to be similar to Unix systems and is a popular system used with cloud and dedicated server instances. 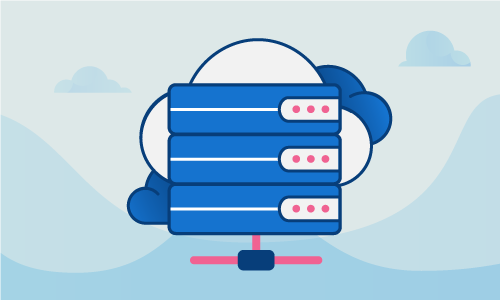 To get started installing VestaCP on Debian 9, you will need a node running Debian 9; you can choose to use a cloud server or dedicated server to host your node. Your node should be running the most up-to-date version of Debian 9. 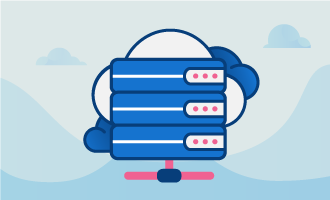 Now that you’ve selected your cloud or dedicated server, you’ve verified your node is running Debian 9, and you’ve confirmed Debian 9 is running the current software version, you’re ready to begin. The first step is getting a Debian 9 minimal install on a virtual private server (VPS) or dedicated server. If you need to customize your VestaCP installation, you can do so at https://vestacp.com/install/. The installation of VestaCP may take up to 15 minutes to complete. root is not in the sudoers file. This incident will be reported. You’ve completed the installation of VestaCP. You will receive a prompt with the username, password, and host once complete. You can now sign into your control panel and begin utilizing your VestaCP installation. Congratulations on completing your install of Vesta CP on Debian 9, you’re now ready to begin managing websites, email accounts, FTP accounts and more. If you found the use of this guide helpful in setting up your new control panel, please share it with other users engaging in the same setup process.